Pagin' the Ragin' Cajun! 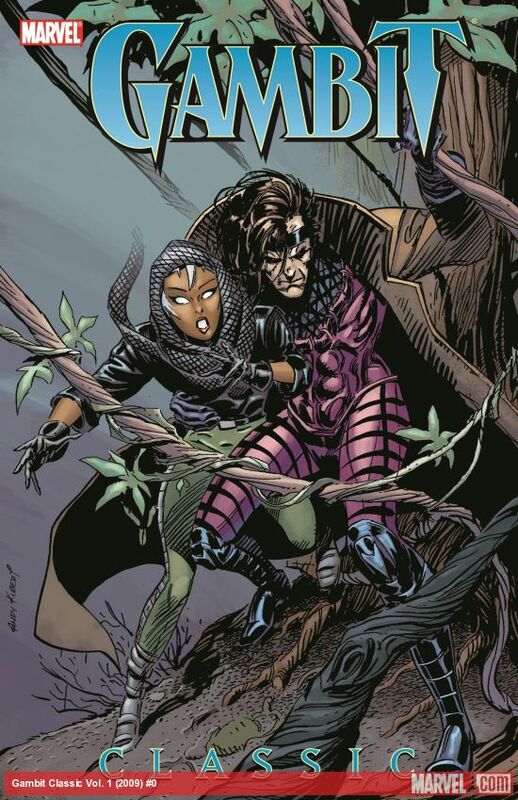 When Storm is reverted to a teenage mutant thief, she's rescued by fellow felon Gambit in his first appearance! 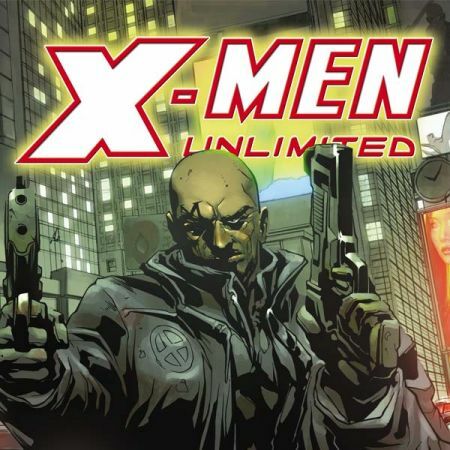 But befriending even one X-Man means making enemies like the Shadow King, Orphan-Maker and the Hounds! 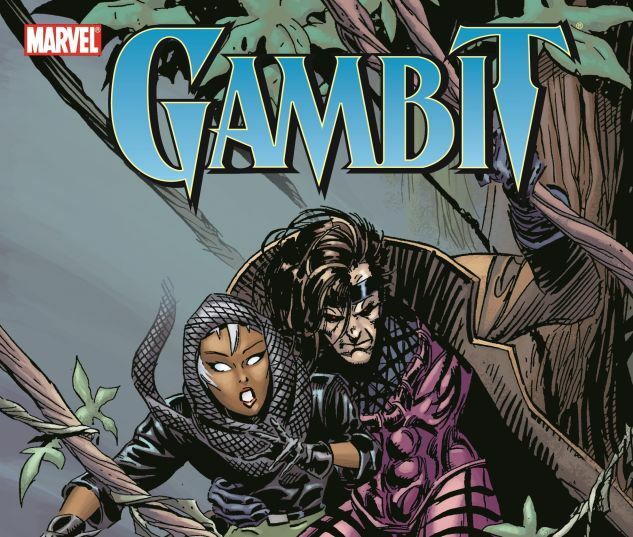 After joining the X-Men himself, Gambit romances fellow southern-born super hero Rogue, but how can a thief steal a power-taker's heart when his assassin bride is back from the dead? Plus: Wolverine, Mystique and more! L'aventure est a l'interieur, mon ami! 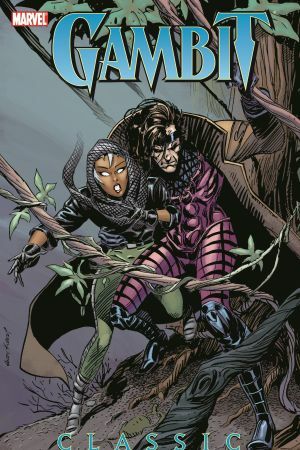 Collecting UNCANNY X-MEN #265-267 and GAMBIT #1-4.